OPALO There are 2 products. Faceted opal. 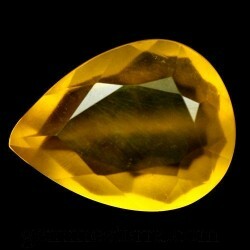 Weight: 7.55ct. 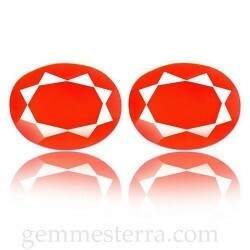 Size: 17.1x13x7.3mm. Natural not treated. Mexico.